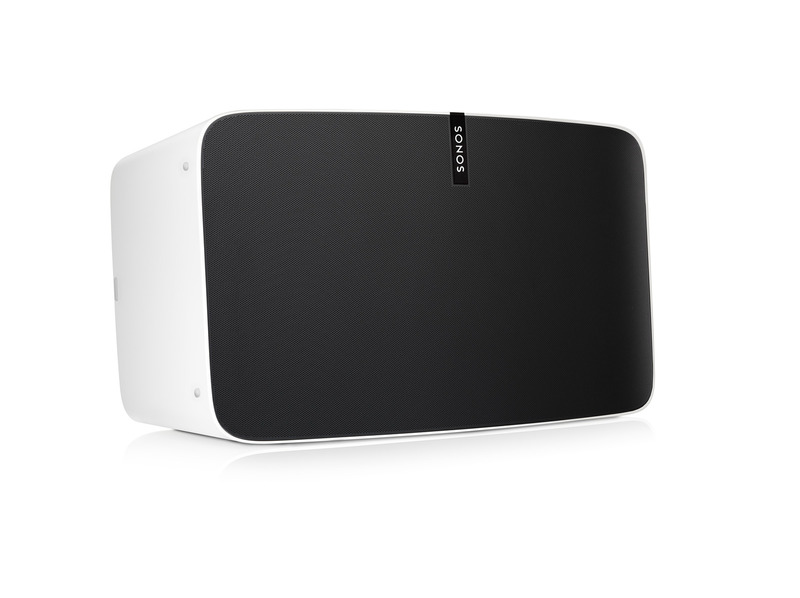 The new SONOS PLAY:5 is now available in Singapore for S$999 in IT stores like Challenger and online at store.tcacoustic.com.sg. The new SONOS PLAY:5 delivers a listening experience that is closer than ever to how every track was mastered in the studio. Built with six synchronized, custom-designed drivers, the speaker’s three mid-woofers create smooth mids and deep, powerful lows that go as low as 27Hz, and three tweeters deliver crystal clear highs at any volume. The drivers are strategically placed to create a soundstage that is much wider than expected in a single speaker, creating room-filling sound with precise separation of vocals and instruments. 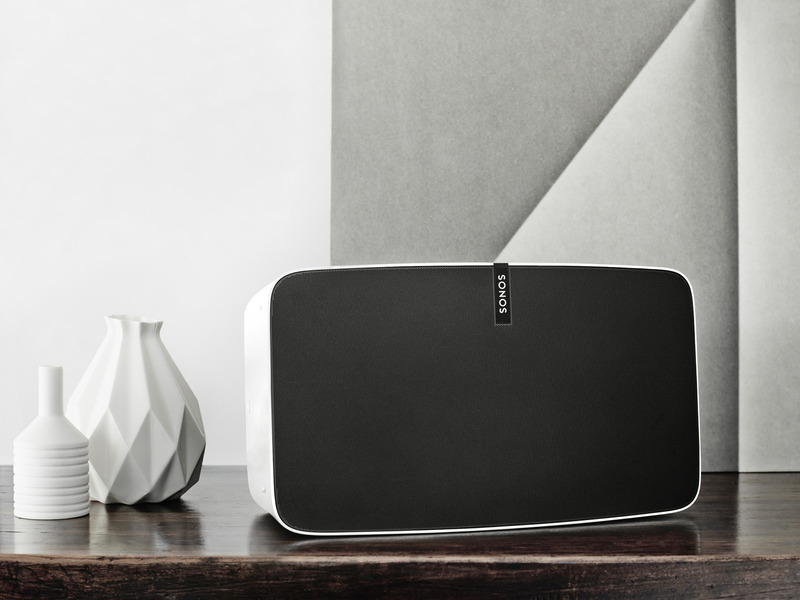 For the first time, SONOS PLAY:5 has three orientations. This flexibility, combined with Trueplay tuning, allows the speakers to adjust themselves to produce best-in-class sound for any orientation of the speakers in any room. In addition to horizontal orientation as a standalone speaker, two SONOS PLAY:5s paired together vertically deliver top-of-the-line stereo sound with a focused and intense sweet spot. Paired horizontally, they create a larger stereo image for an immersive, room-filling listening experience. Founded in 2002, Sonos creates the leading smart speaker system. Once a counter-culture tech start-up populated with nerdy engineers and brilliant designers who love music, Sonos has grown into a global music brand dedicated to transforming the experience of listening out loud to music in the home. Its family of wireless smart speakers and home audio products make it easy for everyone to listen to the music they love in every room of their home. To hear their favorites, discover new music, and appreciate it all with the highest sound quality. Sonos is doing it all over the world – in more than 60 countries, with dozens of streaming music providers, through thousands of retailers, and in millions of homes. With a constant investment in software and services, Sonos is improving the experience customers have with music in the home for years after they buy it. Sonos is changing the way people listen to music – one home at a time. Sonos, Inc. is a privately-held company, headquartered in Santa Barbara, California. This page is generated on 21st April 2019, 18:46:38 (UTC) in 0.130s with 16 queries using 4.0 MiB of memory.